The then-boyfriend (and now-fiance!) and I had the wonderful opportunity to check out The Gardens Casino, formerly what I remember it as Hawaiian Gardens Casino, which just went through a $90 million renovation. In fact, you may not even recognize it anymore. From their upscale bar lounge to their premium new restaurant, The Gardens Casino has gone through a complete makeover! When you first walk in, you can't help but to notice the water fountain and hanging chandelier. We got to receive a tour of the newly renovated casino before dining at the center restaurant. And what a feast it was! They even had someone play the guitar and serenading during dinner - it was quite romantic. 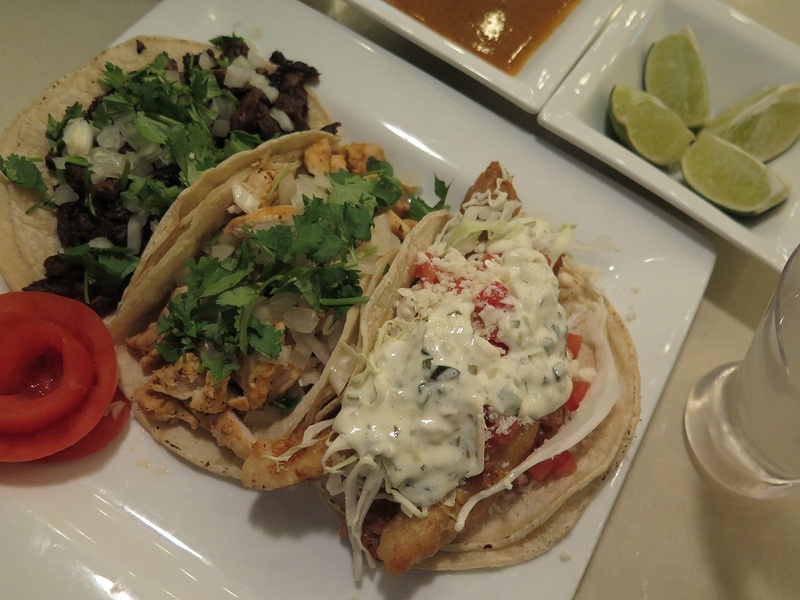 See below for our Top 3 Favorites from their menu featuring multicultural dishes. Cheers! [#3] A taco trio starter set the mood for the evening with savory bites of carne asada, chicken, and fish. SO GOOD. 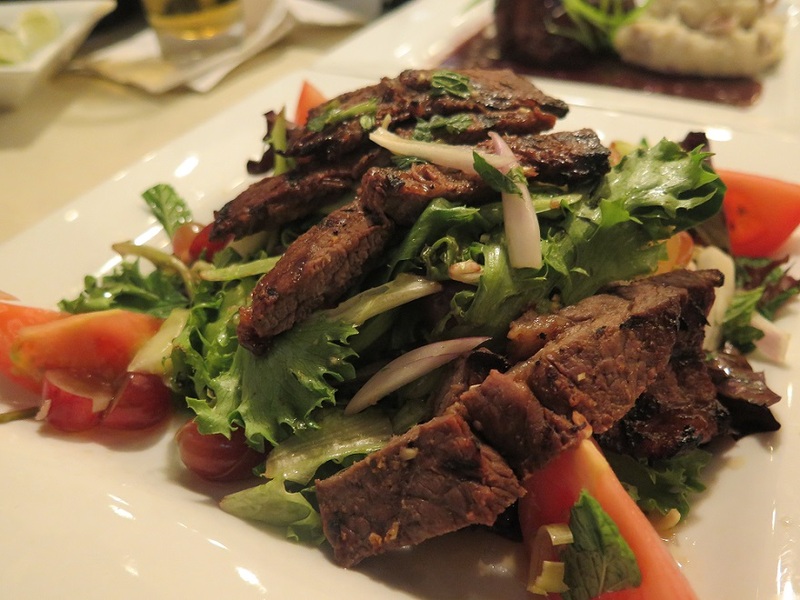 [#2] You cannot never go wrong when ordering Thai beef salad. The sweet and sour flavors mix well together to keep the meal light and refreshing. [#1] The lobster fried rice everyone needs to try - STAT. Like, seriously. 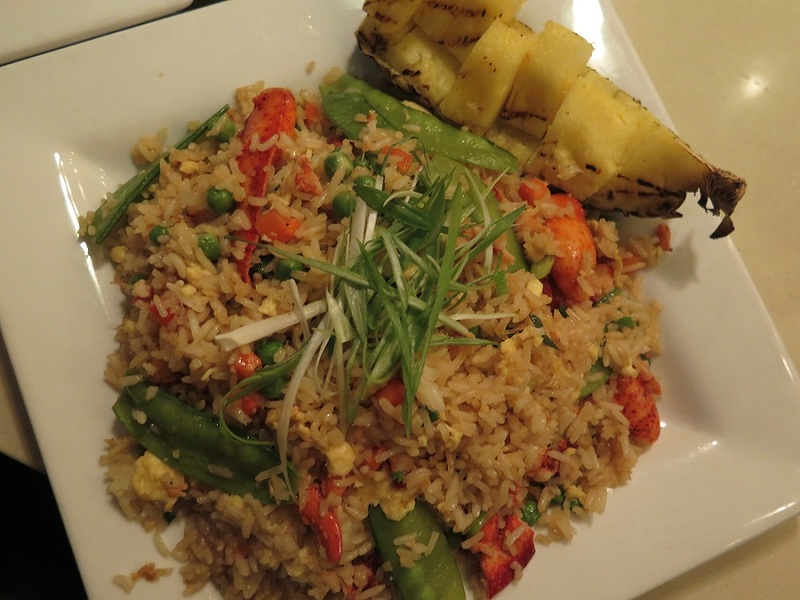 The generous amounts of lobster combined with the pineapple fried rice creates a perfect seafood combination (and making me crave some more writing about it!). 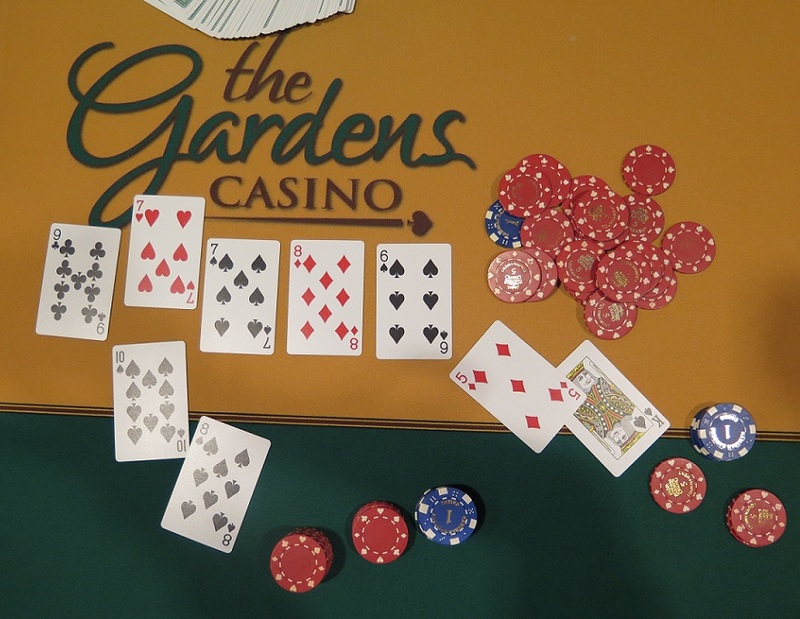 Have you gone to The Gardens Casino yet? If not, this weekend is their Grand Opening to check out their Lunar New Year celebration with performers and fashion shows featuring local Vietnamese designers. Get tickets here. 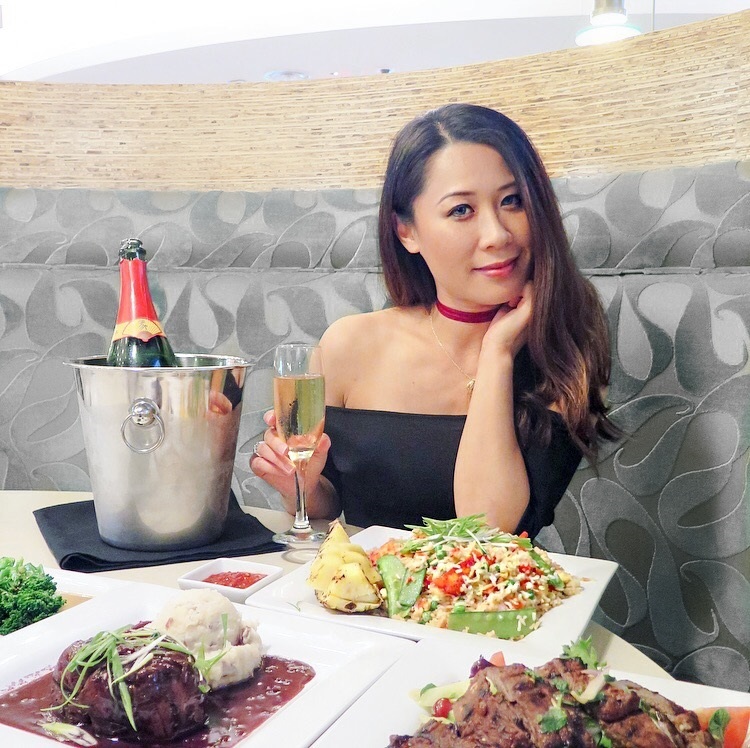 ***THANKS to Bolt PR and The Gardens Casino team for the delicious dining experience! 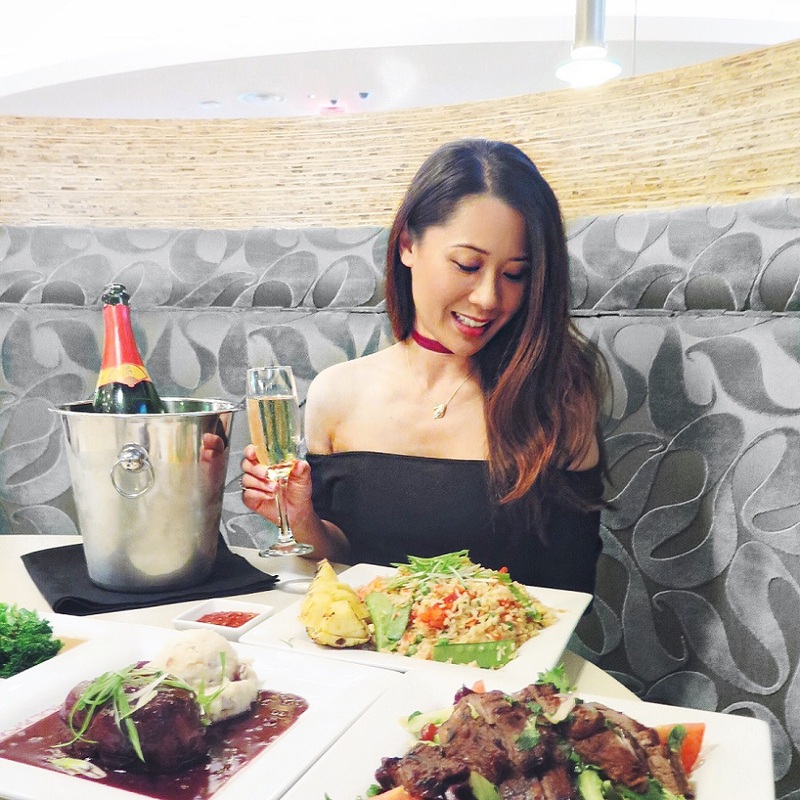 To check out all dining options at the Gardens Casino, including their Sunday Brunch, check them out at https://www.thegardenscasino.com ! 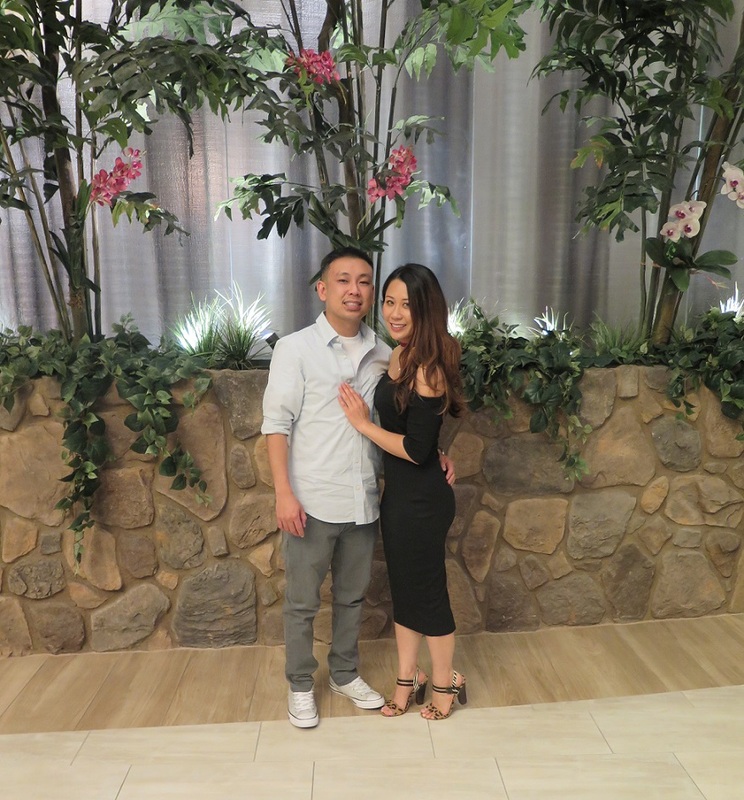 Gardens casino is the kind of ideal place for date who are into games. I personally love casino games, specially the poker. I would love to go on this kind of date but sadly there is no place like this in our country. Thanks for sharing. There's something immediately dignified about this venue - it is beautifully designed, tasteful, and understated. Went to this comfy venue NYC recently, just the right temperature, good food and great experience. Gambling in casino offers ecstasy and fun to most people, it is a mode of entertainment which operates with money for betting. It is a great thrill and is very entertaining but it still comes with great risks. You can watch the best gambling movies from casinoz.club.